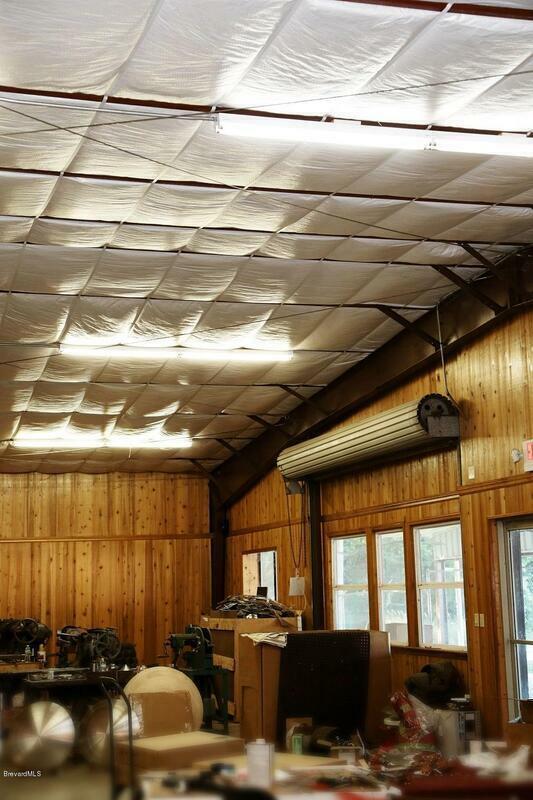 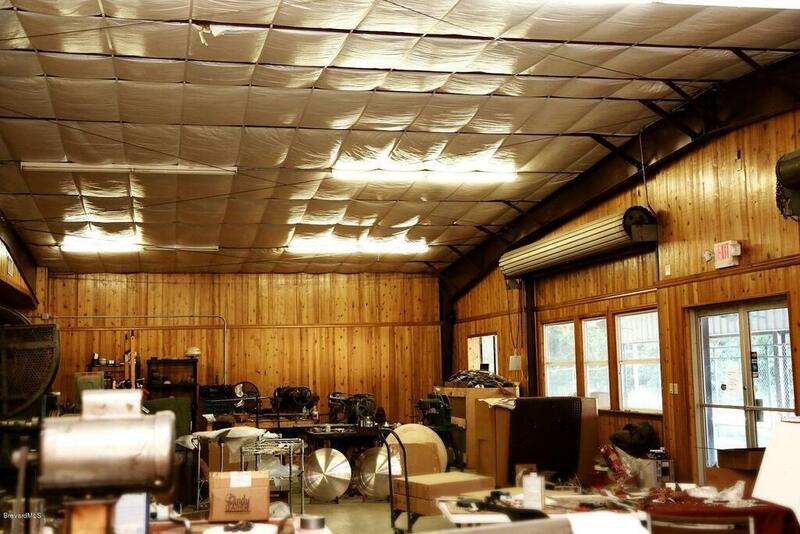 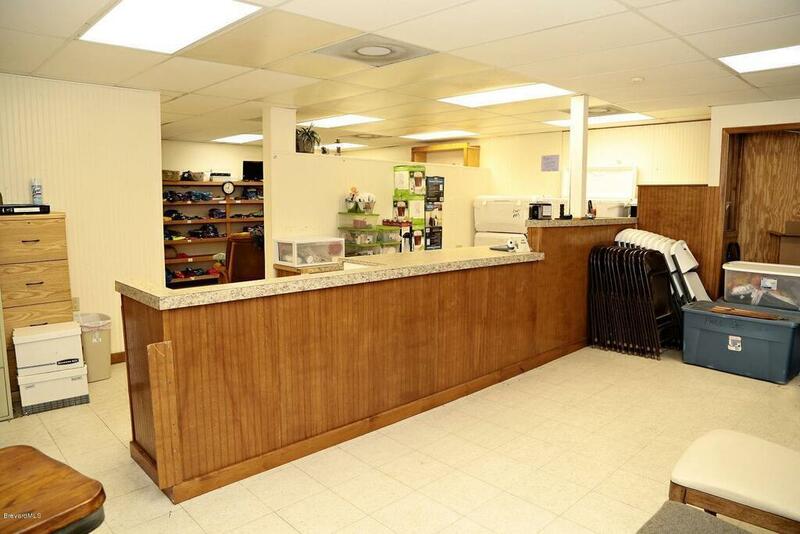 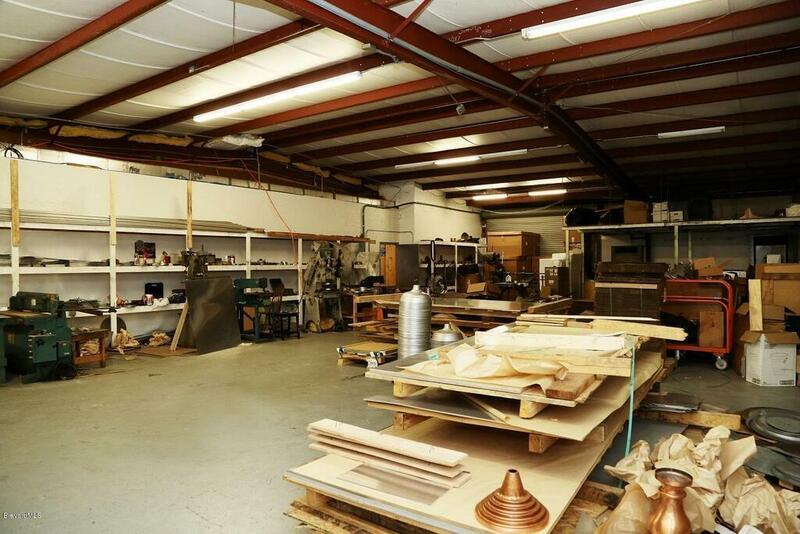 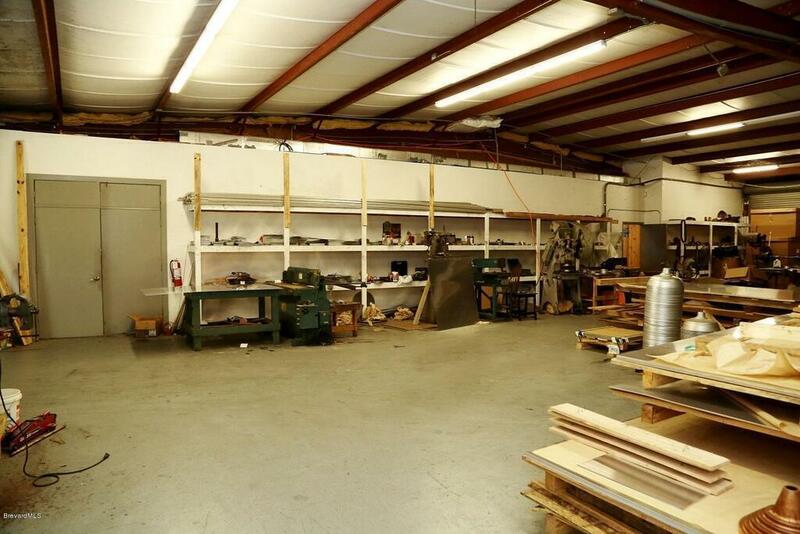 OVER 11, 000SF OF WAREHOUSE, OFFICE OR RETAIL SPACE ON US#1. 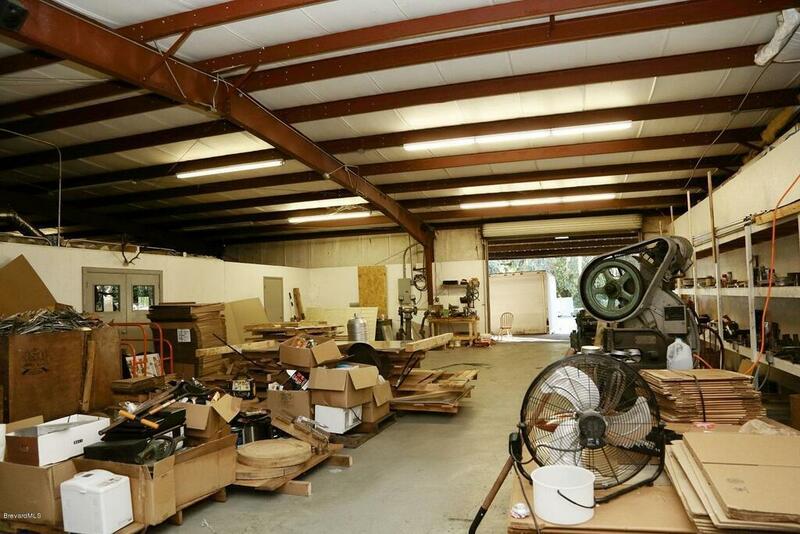 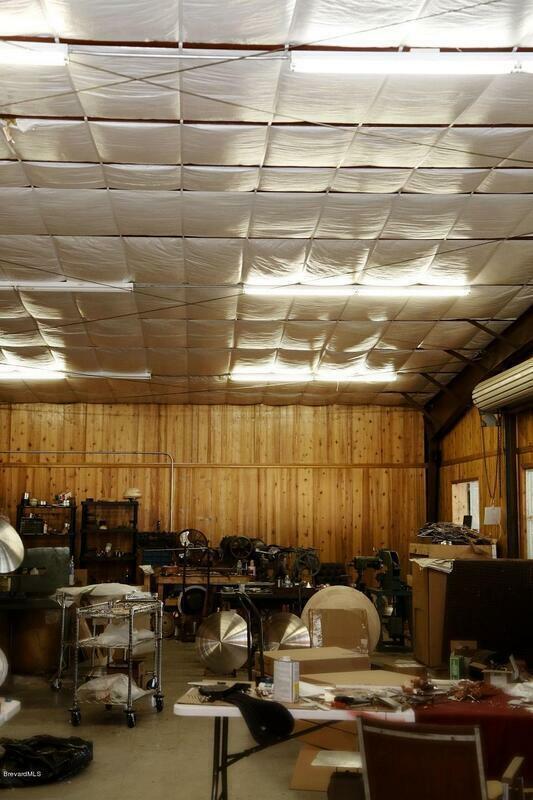 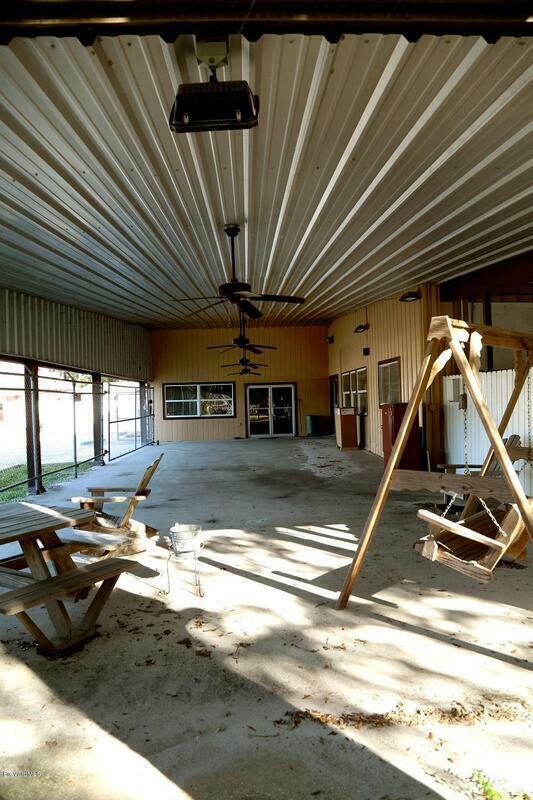 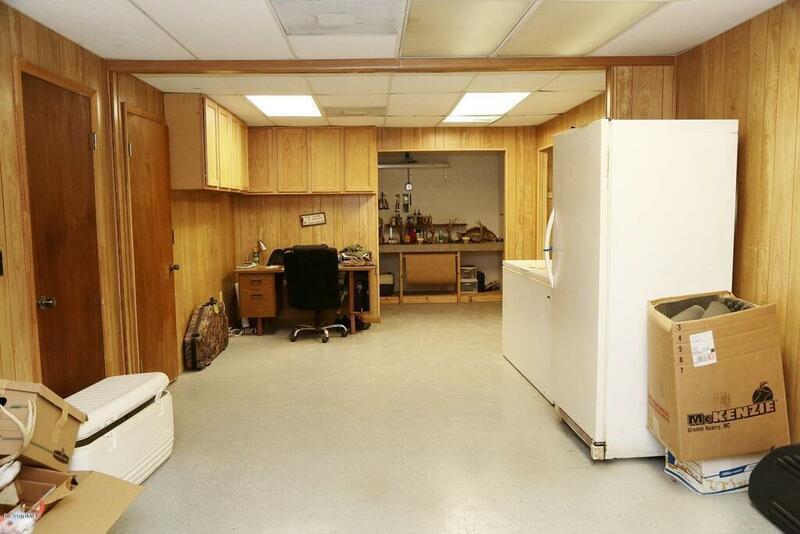 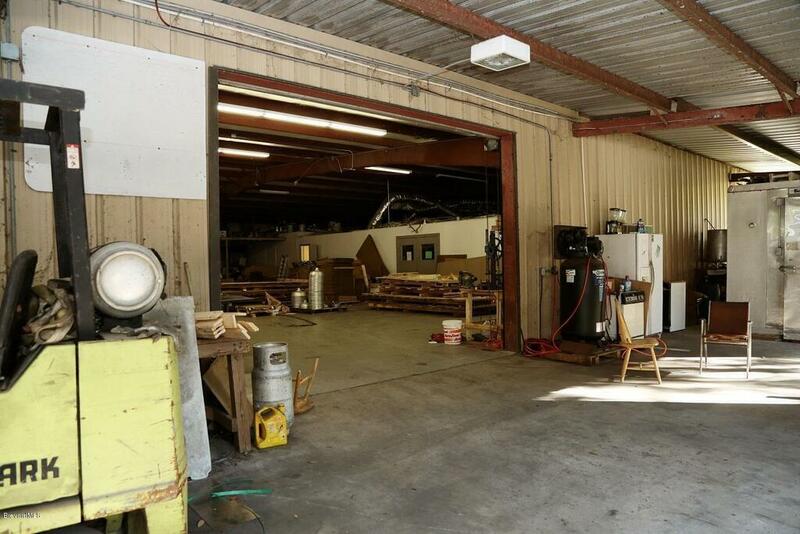 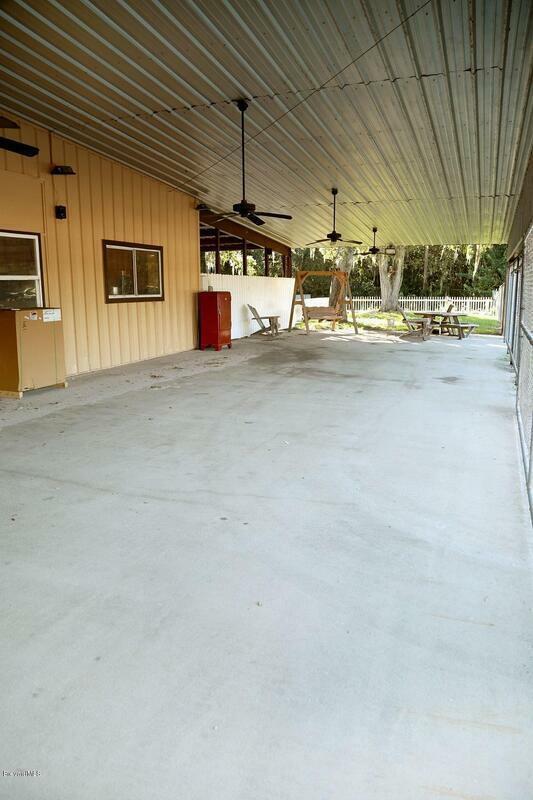 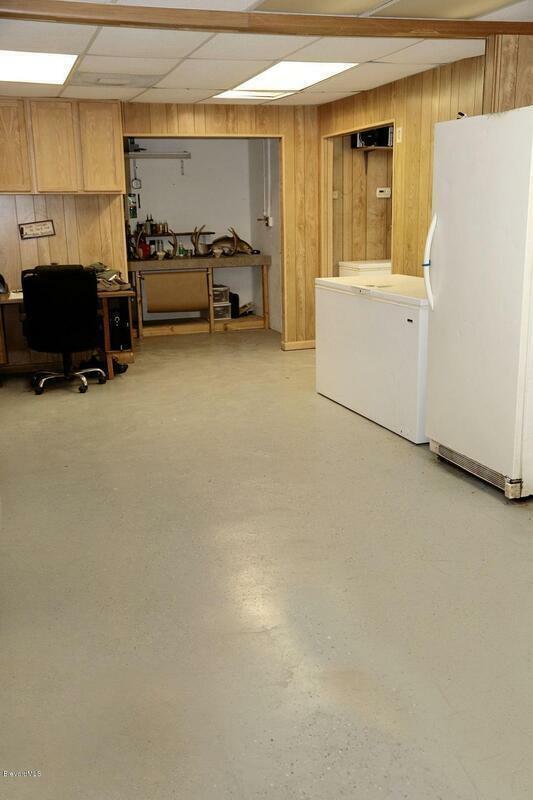 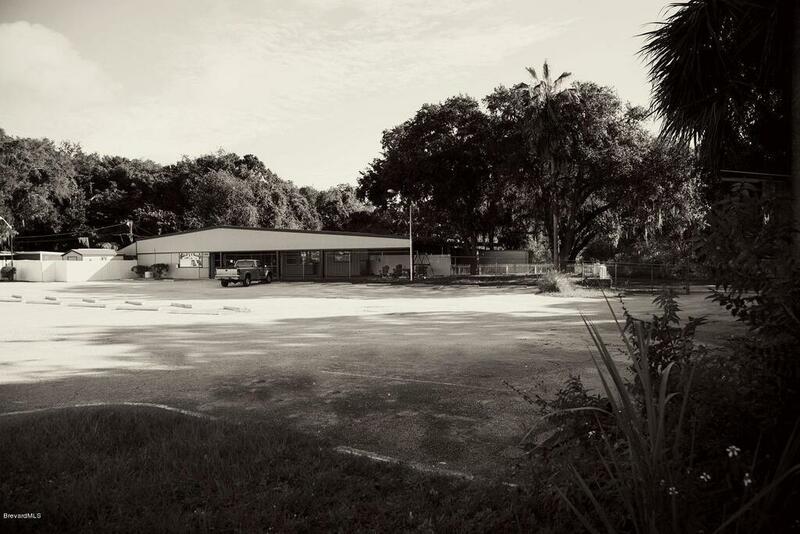 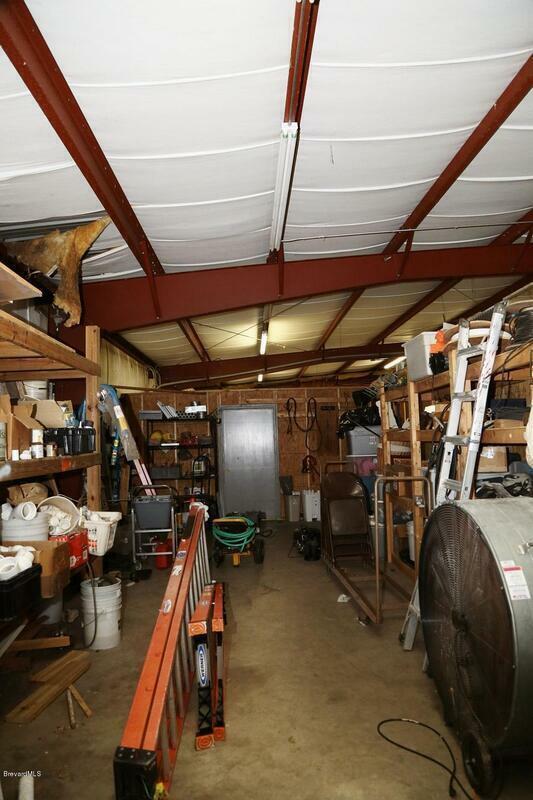 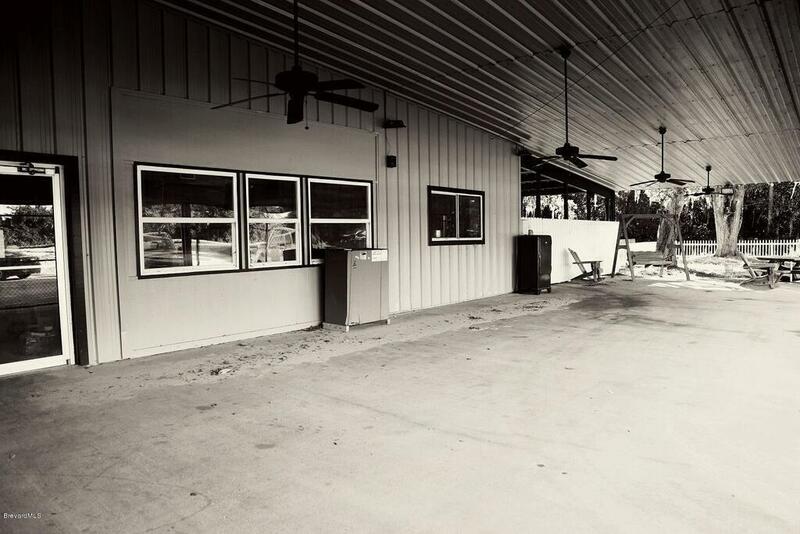 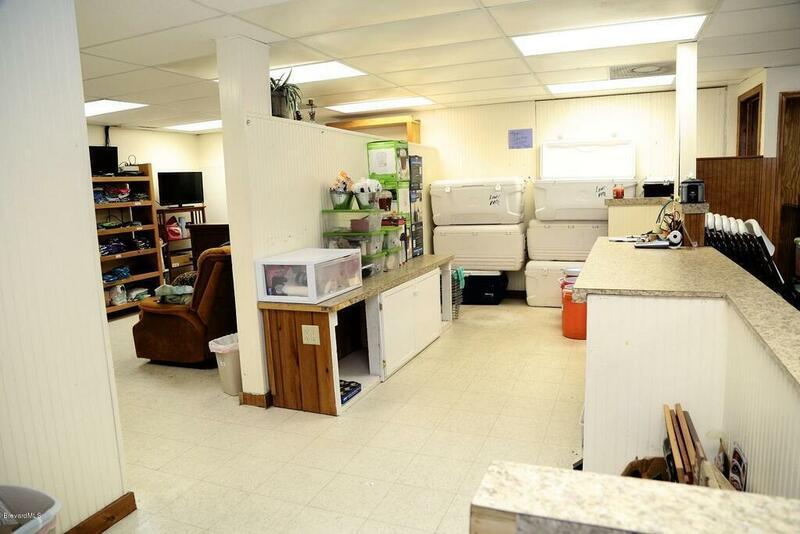 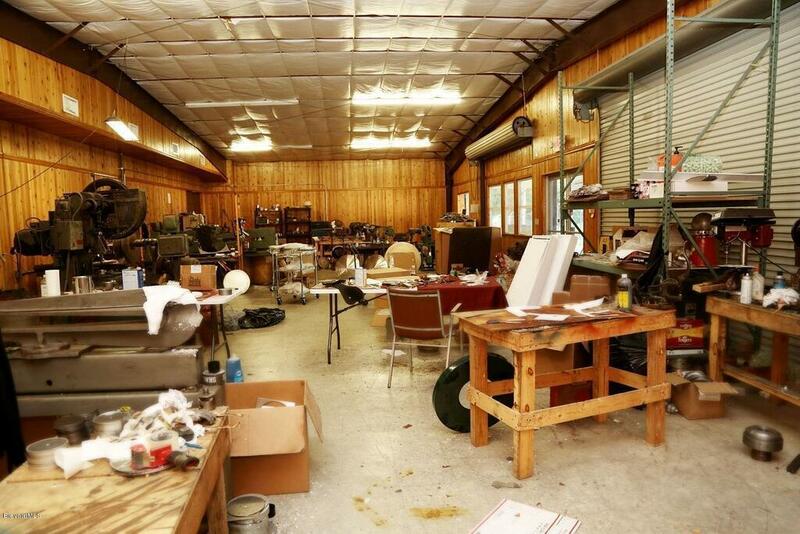 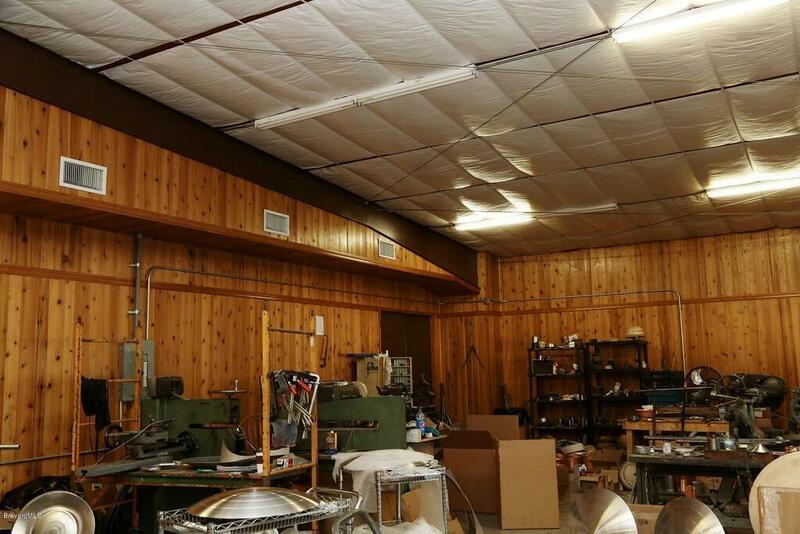 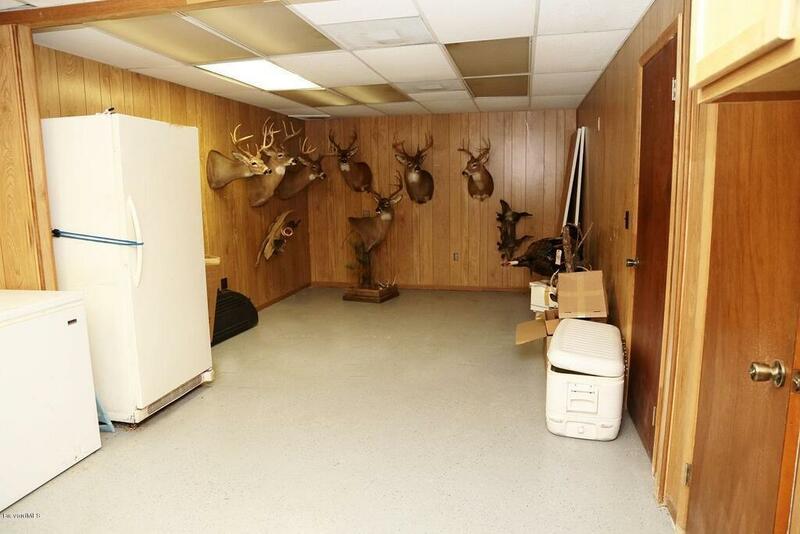 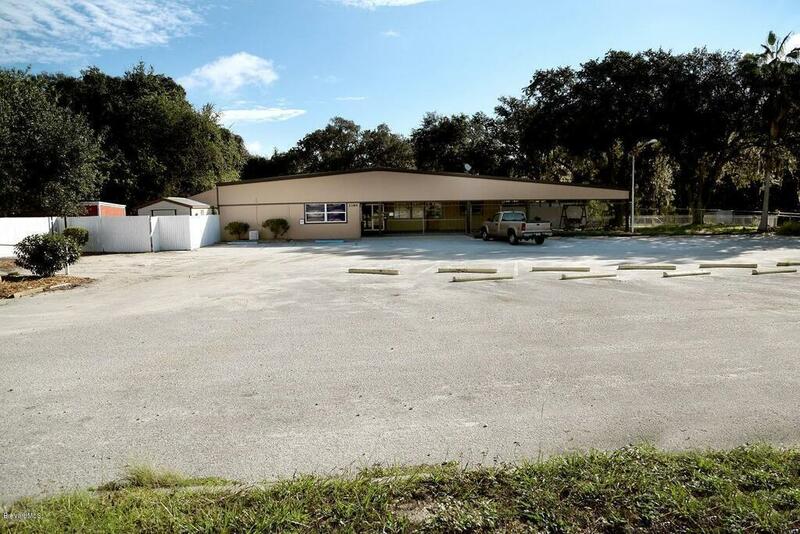 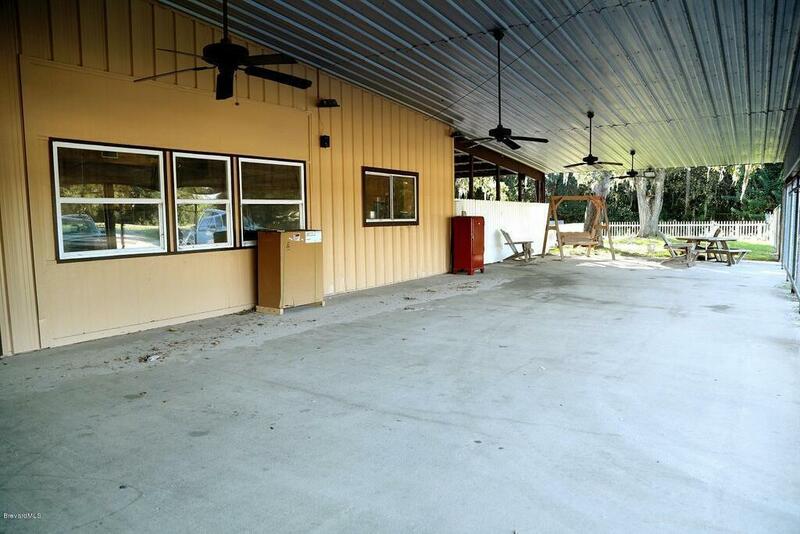 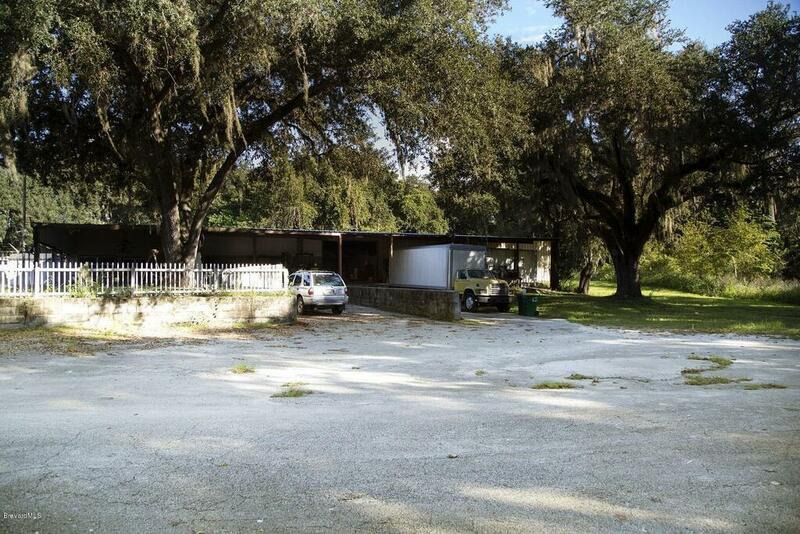 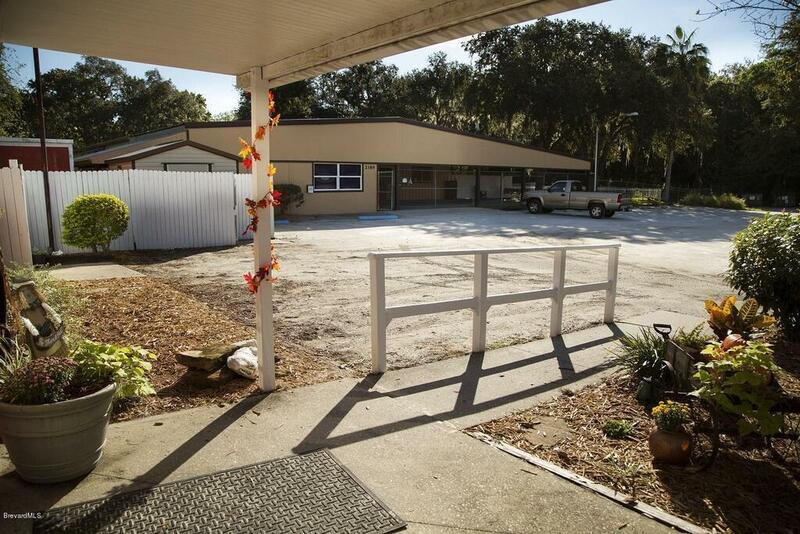 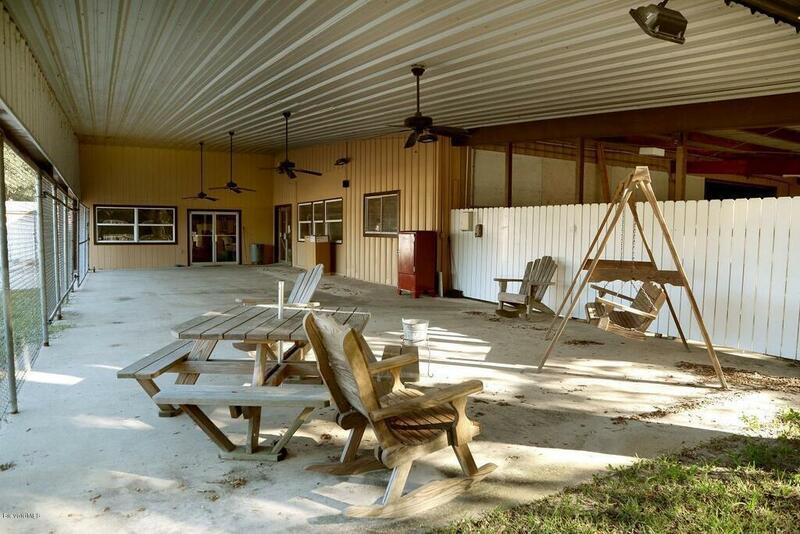 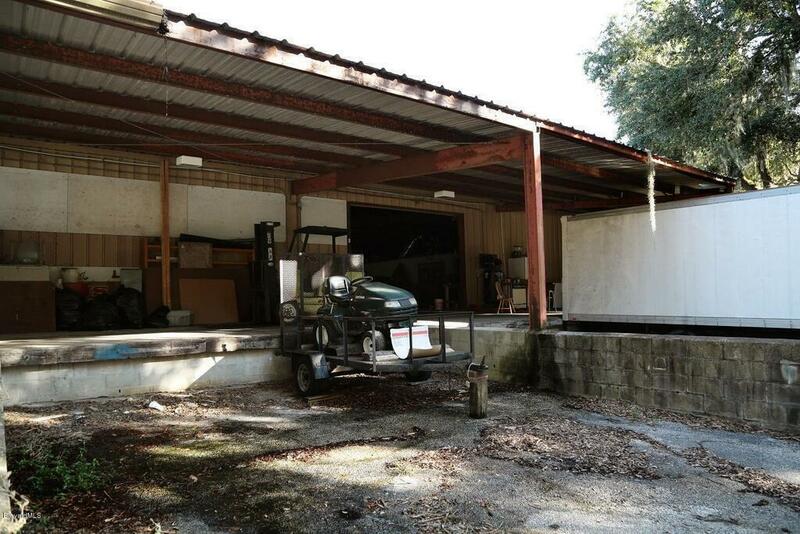 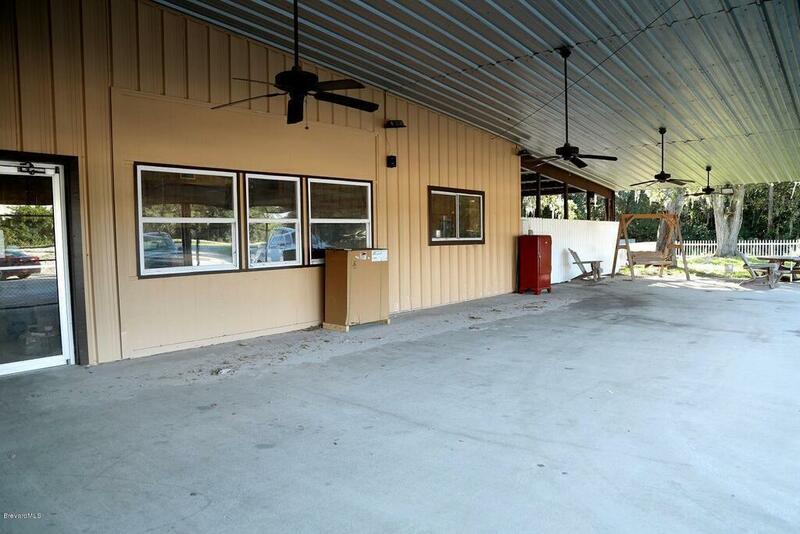 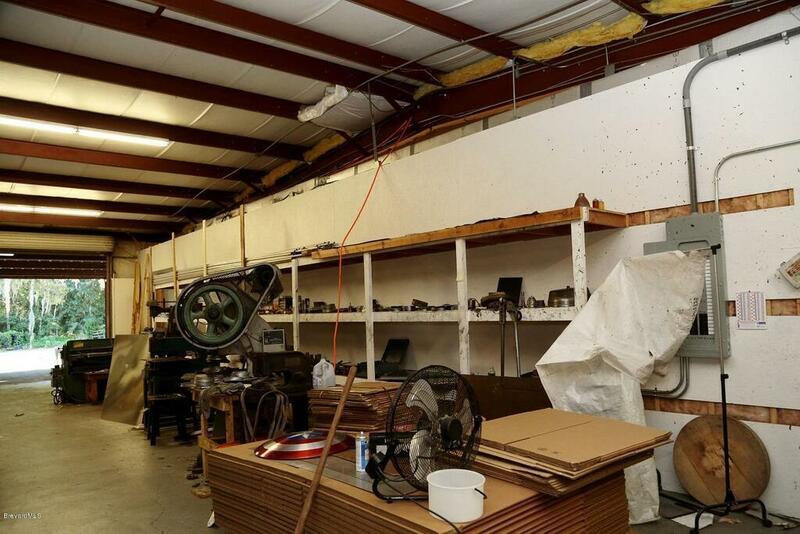 Not far from I95, this commercial warehouse offers many opportunities, 2 docks with covered high loading areas. 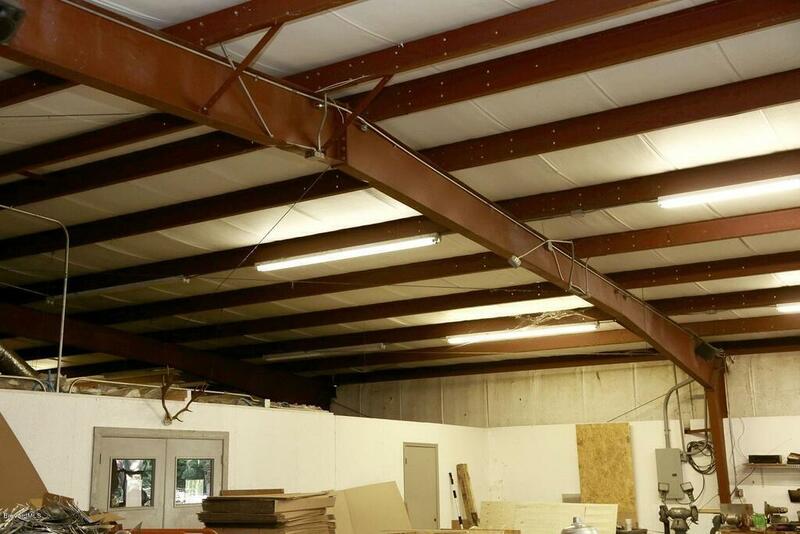 Over 4000SF is under air. 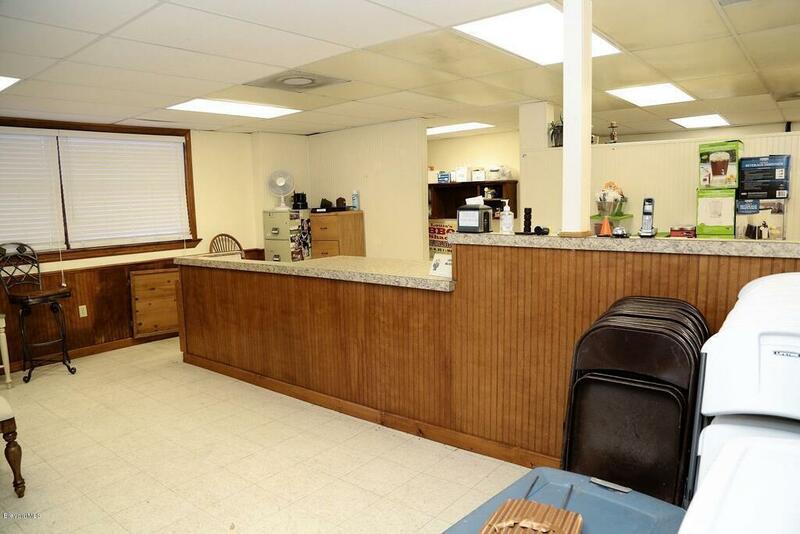 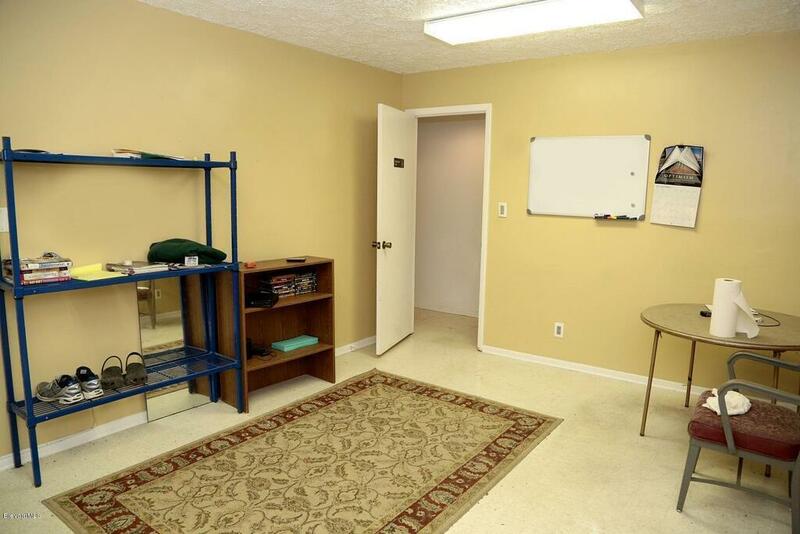 Centrally located within 2 miles from I-95 & within 45 minutes of 3 major airports. 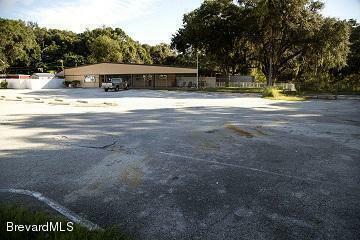 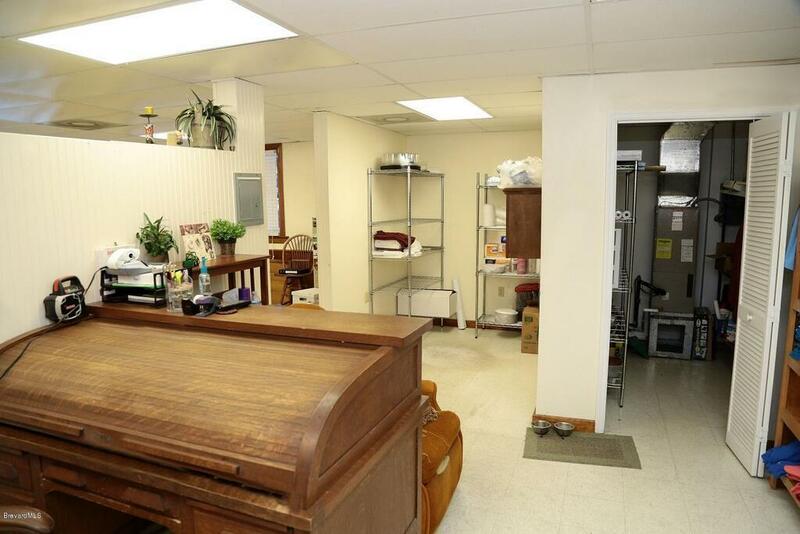 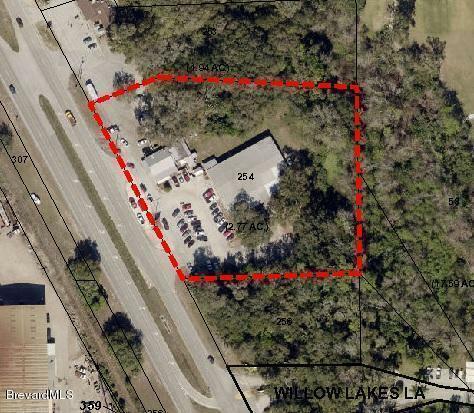 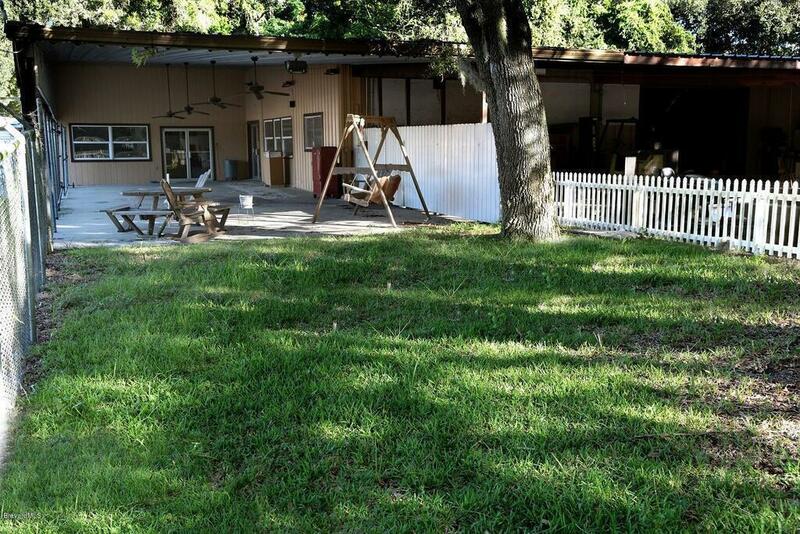 Also includes a 2380sf building as out parcel on the property. 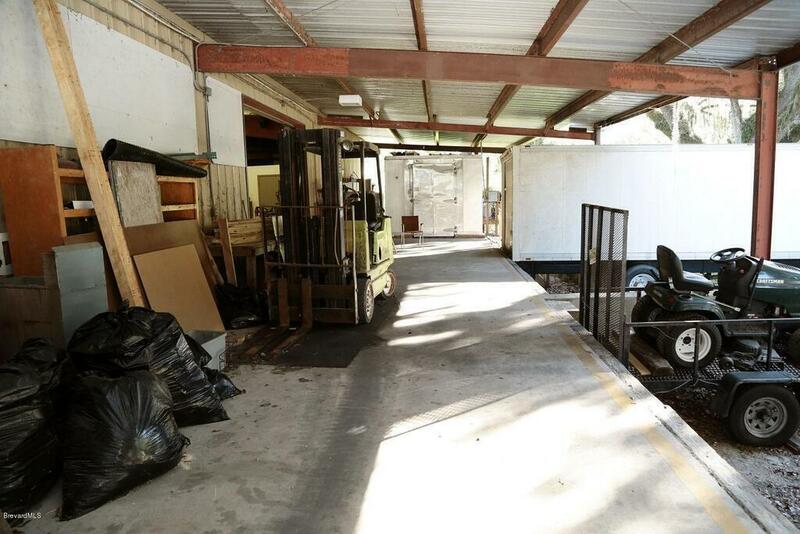 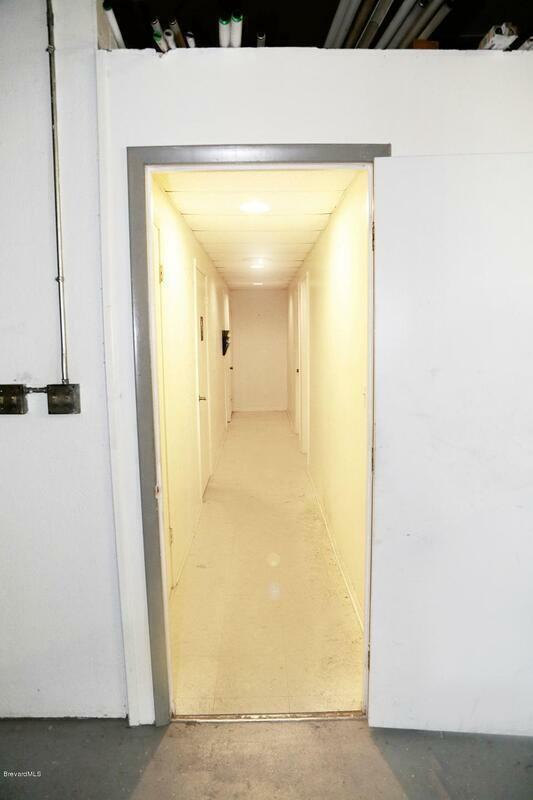 3Phase Power in the buildings.Property is also available for rent @ $6500/month.